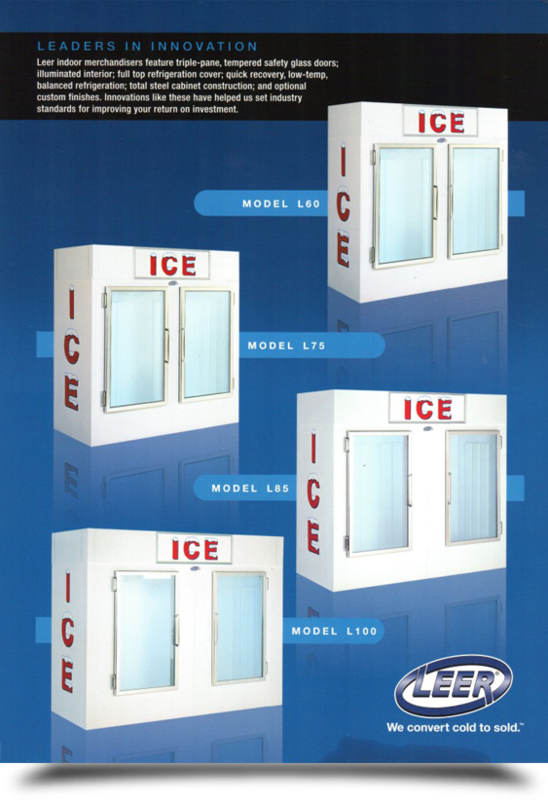 Ice merchandisers are regularly maintained and serviced by JL Refrigeration on a scheduled basis to prevent breakdowns. Should a breakdown occur, JL Refrigeration keeps both a Primary Technician and a Secondary Technician on call, 24 hours a day/7 days a week, to respond quickly with the expertise to make the needed repair to the merchandiser. 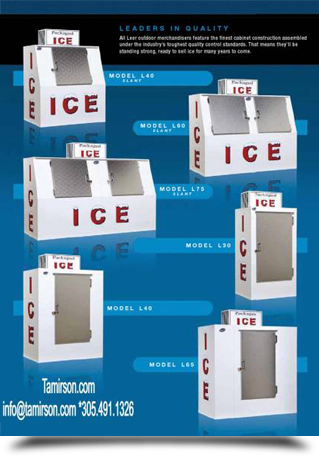 Only new or late model Leer and Polar Temp Merchandisers are used.